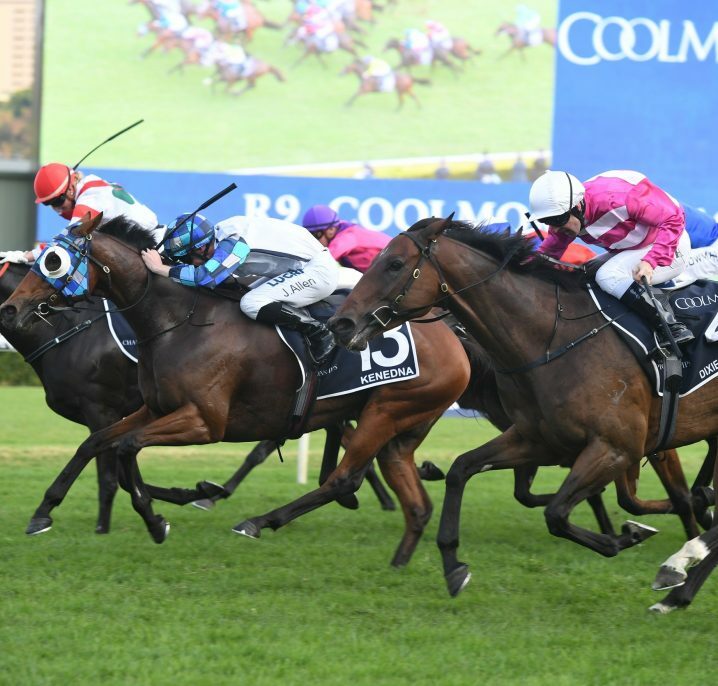 A winning Cox Plate First Four is an exotic bet type offered on the $3 million Group 1 W.S. 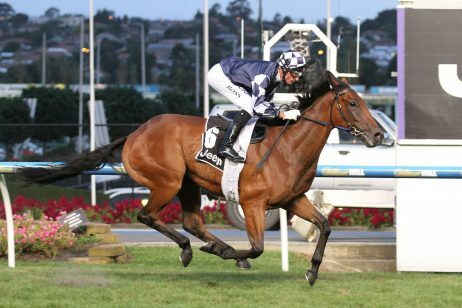 Cox Plate (2040m) at Moonee Valley in October each Melbourne Spring Racing Carnival. For a winning Cox Plate First Four bet, you pick the first four runners to finish the weight-for-age classic in their exact order of arrival. 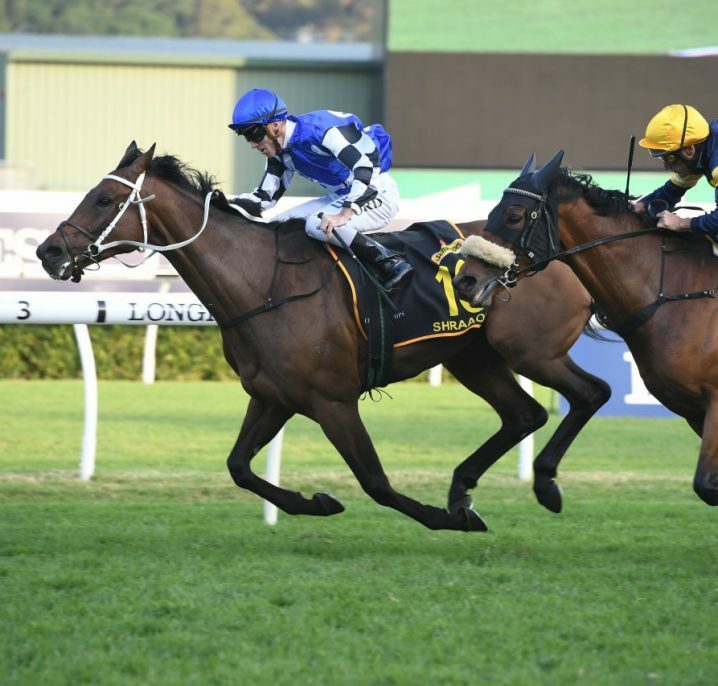 Backing the Cox Plate First Four is a tough ask and many punters prefer to place a Cox Plate Box First Four, which means the four selections don’t have to finish in exact order in that year’s Cox Plate results. Horse Racing Tip For a big payout on Cox Plate Day place an exotic First Four bet on the Group 1 classic through Ladbrokes! In a box bet you still choose the first four runners to come home, but the box option covers every combination of positioning within the first four places. 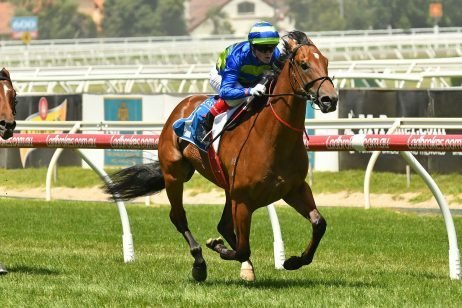 While you have to invest a little more into your Cox Plate First Four box bet, you also have a much higher chance of walking away with enormous monetary rewards. 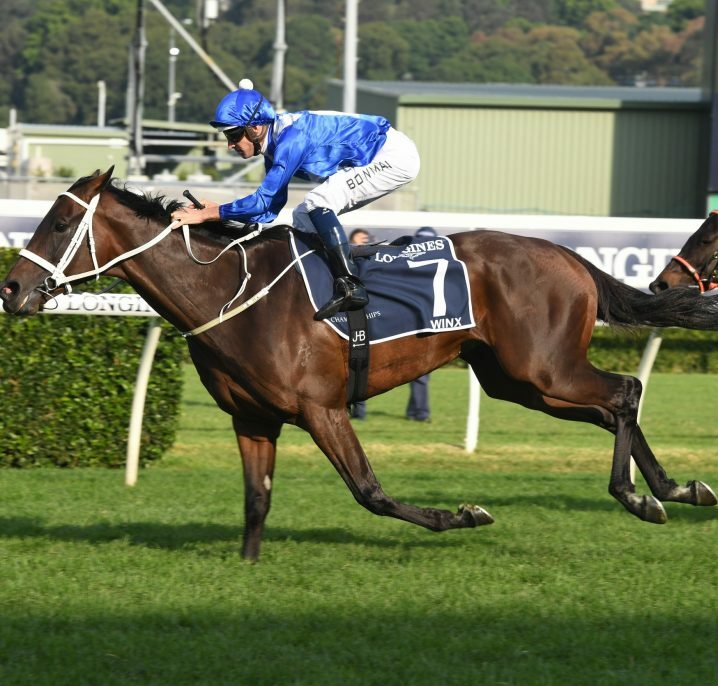 To determine the strongest four runners in the Cox Plate field, you need to take some time and familiarise yourself with your favourites’ racing histories. 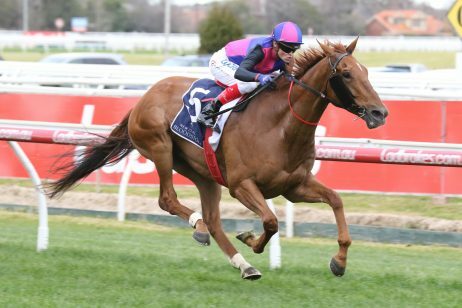 By studying the form guides and collecting information on individual horses’ strengths and weaknesses, you enable yourself to make smarter decisions when placing your Cox Plate First Four bet. New punters can check out our dedicated Cox Plate Form Guide page to learn more about how to read a form guide and which information might be helpful to your Cox Plate First Four. And, most importantly, don’t forget about the Cox Plate First Four box bet option, in case you are not 100% confident with your predicted order of arrival. Check out our list of selected online bookmakers to find the easiest and most convenient way to place your Cox Plate First Four. 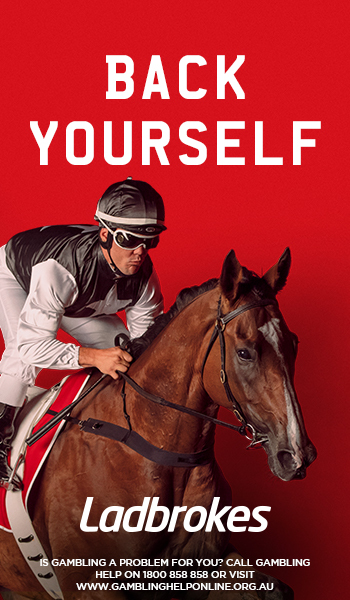 Online bookmakers like Ladbrokes.com.au offer 24/7 internet betting services, which allow you to place your Cox Plate First Four bet whenever you feel the time is right. 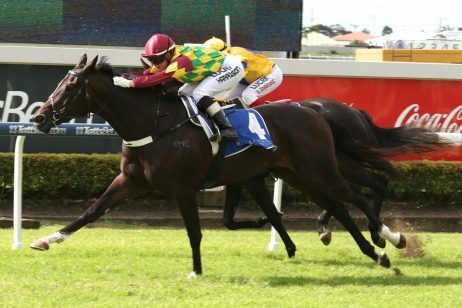 Aside from offering superior odds to most land-based bookmaking outlets, online bookmakers also offer step-by-step guides for new punters, which make it super simple to place your Cox Plate First Four. Even novice bettors will find placing their Cox Plate First Four a breeze when betting at an online bookmaking service.